Broward Machine has been servicing South Florida for the past 15 years from Key West to the Palm Beaches. 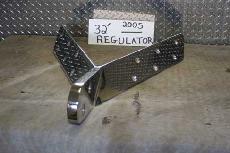 We specialize in custom design, fabrication and manufacturing of high quality marine hardware. We have built this company on pride in our work and honesty in our business dealings. We have a deep appreciation for our customers and we continue this appreciation with our commitment to furnish a quality product at a competitive price. Whether you are building something new or repairing something old, we can help. We welcome the opportunity to quote your requirements. All of our products are neatly welded and highly polished for a precision fit and need and can also be brush finished or powdercoated to your specifications. 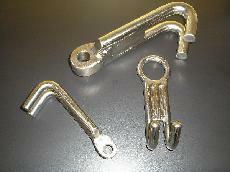 We have a full service machine shop to best help with your stainless steel and aluminum needs. Some of our products can be seen in a few Fort Lauderdale yachting and boating supply stores.